If you're on the search for Lizzo tickets, chances are you discovered the glory of Lizzo through the "play the flute and hit the shoot" tweet heard 'round the world. But if you've heard even ten seconds of Lizzo's latest bop, "Juice," you know that Lizzo is more than a viral fad. Simply put, the onetime Prince collaborator and RuPaul's Drag Race judge is here to take over the world. 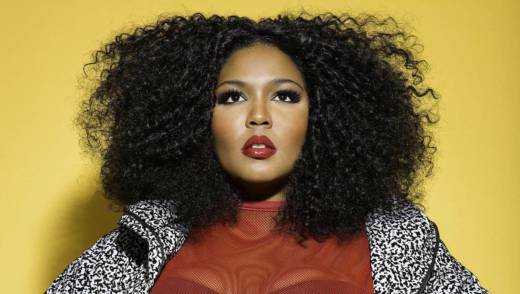 Lizzo plays the Warfield in San Francisco on April 24, and tickets go on sale to the general public on Friday, Feb. 8, at 10am. But don't be left in the dust. Presale tickets go up Thursday, Feb. 7, at 10am, and the presale code is GVLOVESYOU. Be quick with the click here at 10am, use the code GVLOVESYOU, and you're in.